Are you aware of the multiple health benefits of apple cider vinegar? The truth is apple cider vinegar (ACV) can assist in more health issues than you would think. There are both organic and non-organic versions of apple cider vinegar. Many people do not realize this when the first begin incorporating it into part of their daily routine. Natural, organic apple cider vinegar provides much better results than the standard variety that people tend to have buried deep in their kitchen cupboards. Some studies suggest that it can even act as a weight loss aid. 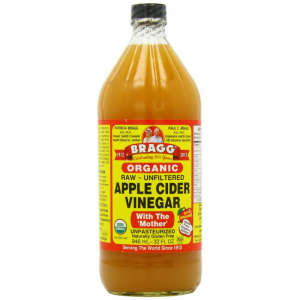 Bragg’s apple cider vinegar is 100% raw and is one of the highest quality vinegars on the market. Continue reading for an in-depth evaluation of the effectiveness of using Bragg’s apple cider vinegar as a diet aide. Can Bragg’s Apple cider vinegar help you lose belly fat? The study reported that drinking 1 or 2 tablespoons of ACV every day can potentially assist in weight loss. 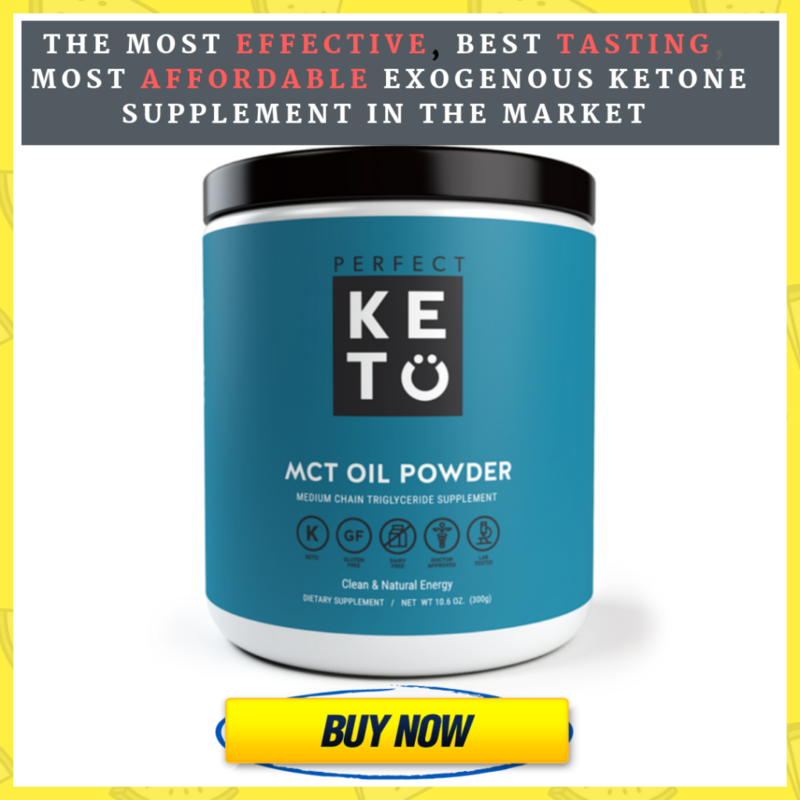 Results suggest that it is also capable of reducing body fat percentage, decreasing belly fat, and decreasing blood triglycerides. The recommendation is to drink 1-2 teaspoons of the vinegar mixed with 8 ounces of water before each of your meals. 1. Where can you purchase it? Many people consider Braggs an affordable option. This apple cider vinegar is available in two different sizes. If you choose the larger size, you get a bit of a better deal. If you’re planning on consuming it daily, it’s a good idea to go with the go with the larger one in order to save some money. 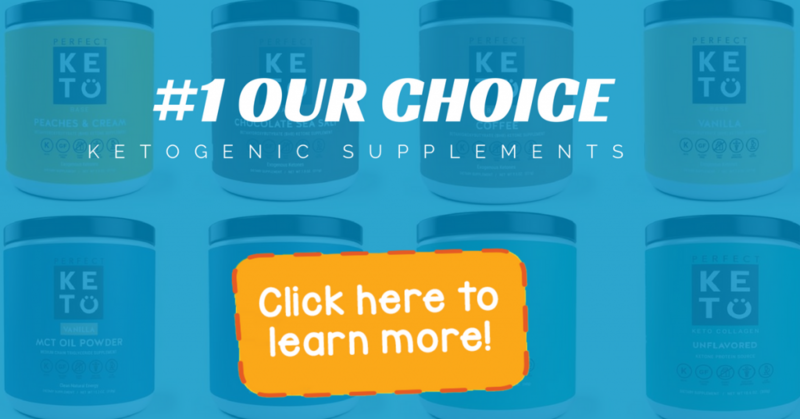 When you use this in your diet routine 3 times a day consistently you will see some form of results. 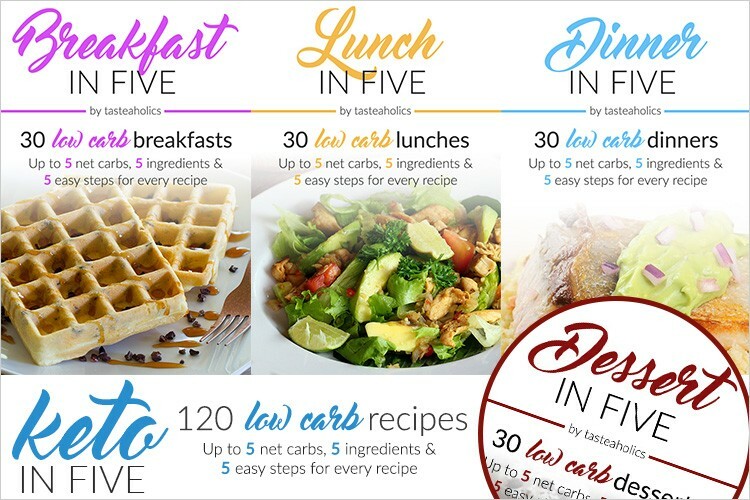 However, you should also eat low carb foods and exercise 30 mins a day 3 days a week combined with Braggs we believe this helped in aiding the weight loss and to be honest many report feeling a lot better physically since taking this daily. Your will sleep better and may even notice your blood pressure that used to be high is now where it should be after years of trying over the counter medicines to control it. We are not saying this is for each person, however we were very impressed by the overall results and outcome. What can apple cider vinegar do for me? Drinking ACV before meals can potentially help with weight loss. Since apples are a great source of pectin, ACV can make you more satisfied between meals, which leads to less snacking and less cravings. If you are suffering from low iron or are iron deficient, ACV can greatly help, as it can reduce the frequency of low-iron related dizzy spells. A surprisingly large percentage of the population suffers from low iron. Typically, feeling excessively tired and sluggish is the first sign of iron deficiency. Many people report that after they have incorporated Bragg’s in their daily eating and drinking routine they noticed an improvement in their energy levels. Since apples are such a great source of potassium, ACV can really increase the body’s potassium. Potassium is essentially to the body due to its ability to balance out sodium. While some aspects of ACV remain fairly researched, there is solid evidence on the effectiveness of ACV as a blood sugar reducing agent. Some claim that maintaining balanced blood sugar levels is the secret behind weight loss. Regulating blood sugar levels is also important because when they rise and fall on a frequent basis, it can lead to headaches, cravings, mood swings, shakiness, and hunger. There have been multiple studies that have proved the effectiveness of ACV in reducing fat accumulation. In studies on mice, the ones who were given ACV experienced a reduction in triglycerides, body fat accumulation, and blood pressure. There’s an old folk remedy for insomnia that involves apple cider vinegar mixed with water and a little honey. It is not known exactly how or why this works, but many report that apple coder vinegar helps them to sleep restfully. Some consider it more effective than over-the-counter sleep aids. Overall, we are impressed that apple cider vinegar has worked so well for so many people. Many people have reported less frequent trips to the doctor and less of a need for medications. What does Braggs’ apple cider consist of? When ACV contains the mother, you know it is unpasteurized, unfiltered, and unrefined. Many people are unaware of what the “mother” is. Essentially, it’s a colony of bacteria that are beneficial to your health. Vinegar contains a lot of acetic acid. 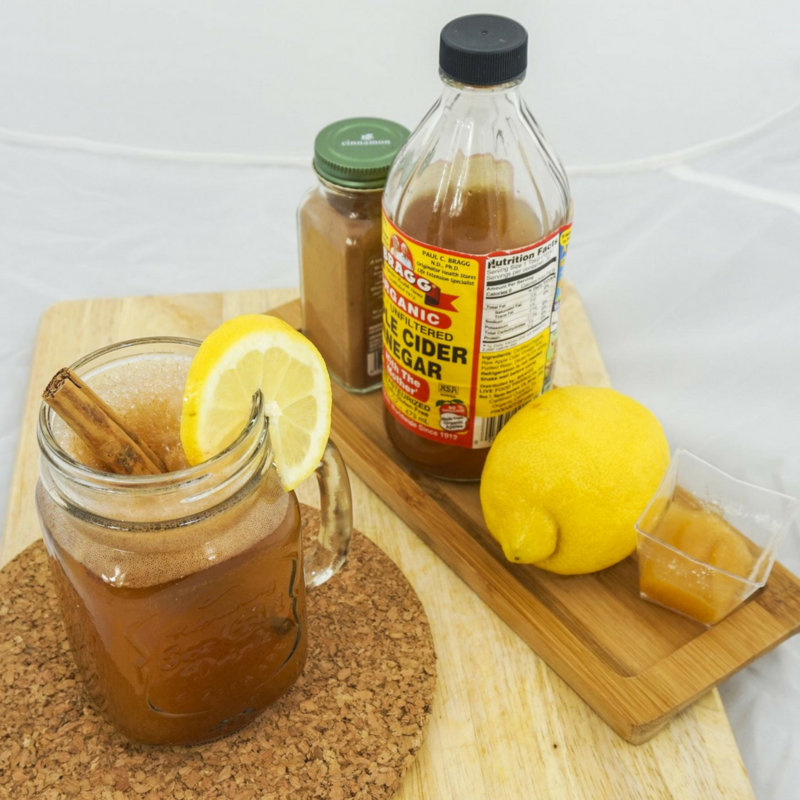 Studies show that unfiltered ACV tends to be more beneficial than filtered ACV. There is a very clear difference on how makers of vinegar produce pasteurized and filtered vinegar. This type of vinegar is clear and does not contain the cobweb-like mother as Bragg’s raw apple cider vinegar does. Traditional distilled vinegar is very clear, pure, and water-like. It carries no nutritional value at all. Natural, fully-ripened apple cider vinegar, on the other hand, does. Some nutritionists recommend that you never buy this clear type of vinegar. Overall, we recommend the apple cider vinegar diet for health purposes, but there is not much research or proof that Bragg’s apple cider vinegar or any other brands of ACV can guarantee any sort of result. Those who wish to see a more substantial weight loss I recommend combining ACV with an overall exercise regimen as well as a low-fat diet to see a much longer term and overall better result. It can, however, be a good tool for reducing blood pressure, detoxing the liver, improving digestion, and more. Since it’s organic, it has minimal side effects compared to other products on the market claiming to be the best available.